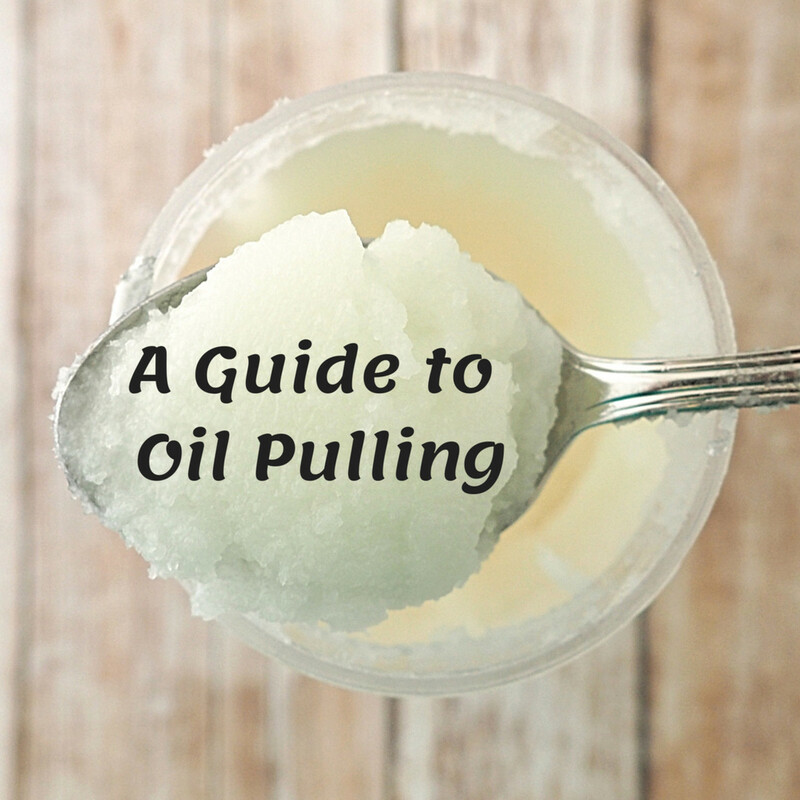 Want to learn about chyawanprash? You've come to the right place. It's a commonly used herbal tonic in India, for general health wellness, prepared using an ancient Ayurvedic formula. This Ayurvedic preparation uses herbs that are considered to contain potent, immunity-boosting, and energizing qualities. 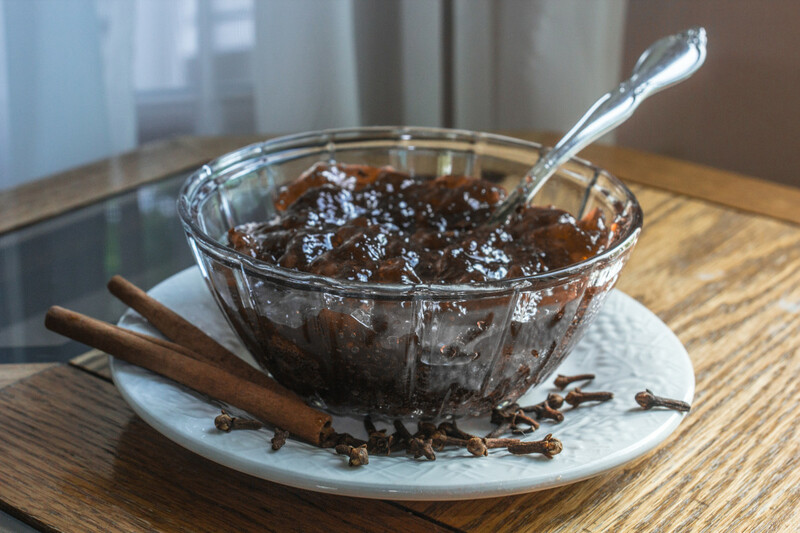 Chyawanprash is believed to both promote longevity and act as an anti-aging tonic. Ayuvedic medicine, or Ayurveda, is a type of alternative medicine in the form of holistic healing. It's an old Indian or Hindu medicine that includes common practices derived from the Atharvaveda, which contains over a hundred hymns and incantations considered by many to be magical cures for diseases. 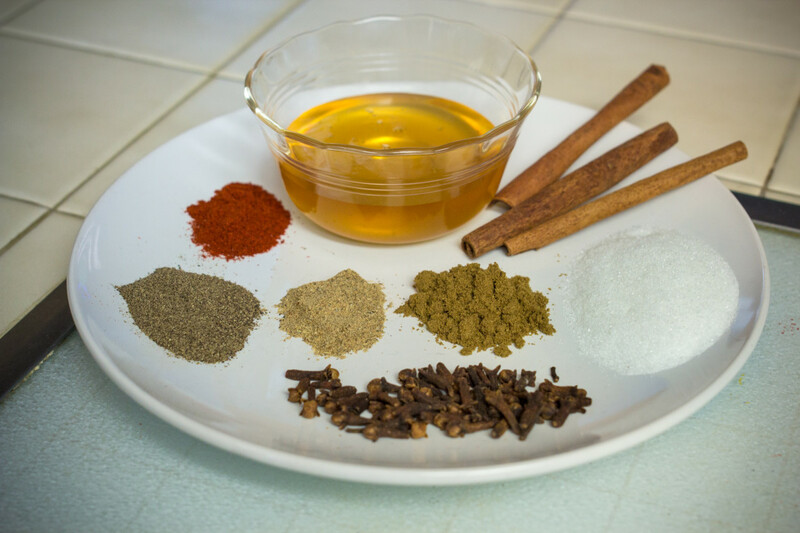 Modern practices of Ayurveda include herbal remedies, oils, and certain surgical processes, among others. As mentioned, chyawanprash is an herbal tonic commonly used in India. The concoction. The mixture itself looks like a dark brown jam. It's made using potent Ayurvedic herbs (like cardamom, cinnamon, or saffron to name a few). The concoction is brown, sticky, and tastes sweet, sour, and spicy. Origins of the word. "Chyawanprash" is named after Rishi, or a sage by the name of Chyawan, who was the first person to prepare this tonic. The story starts off with the sage, who was quite old in the beginning. Then, however, he regained his youthfulness and vitality with the use of this herbal tonic. Charak Samhita. Charak Samhita is an ancient Ayurvedic book written by Charak in the 4th century B.C. that includes the formula for this herbal preparation. In it, it claims that chyawanprash is the best and most effective of all herbal tonics available to mankind. Popular brands. While you can easily make it at home, Dabur, Himalaya, and Zandu are some of the most popular chyawanprash brands sold in India and worldwide. Organic India also offers this preparation for the Western world. Indian gooseberry, or amla, one of the main ingredients. A mixture of Ayurvedic herbs, which include powerful herbs that are known for their health benefits. This list includes: ashwagandha, vidarikand or pueraria, long pepper, white sandalwood, cardamom, tulsi, brahmi, arjun, jatamansi, neem and many others. Honey and clarified butter, which are mixed with the herb. In the end, it retains the consistency of a jam, which is why it's often referred to as a fruity jam with honey in it. The many types of herbs and spices that go into the concoction. Improves one's immune system. 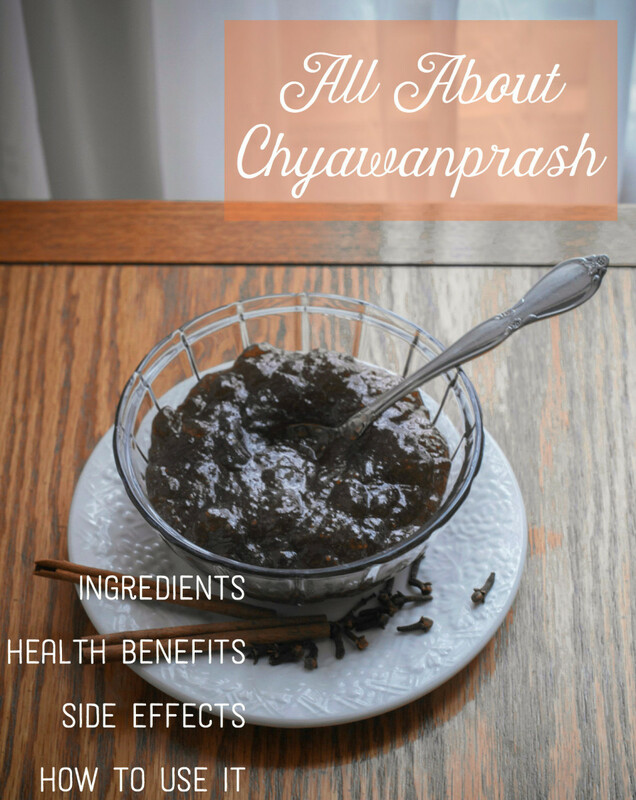 The combination of over forty herbs makes chyawanprash a powerful immunity boosting tonic. 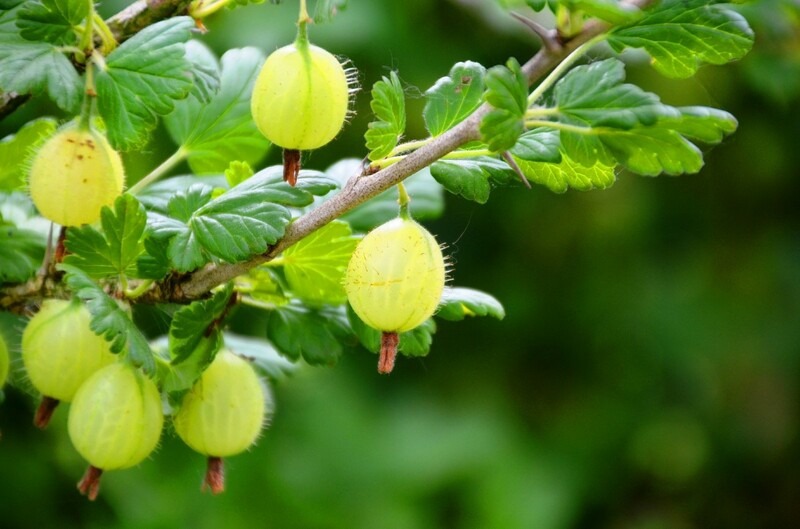 Amla or gooseberry, the main ingredient, contains 30 times more vitamin C than oranges. This is one of the main reasons why chyawanprash is such a powerful immune-booster. It protects the body from bacterial, viral, and fungal infections. Many other benefits. 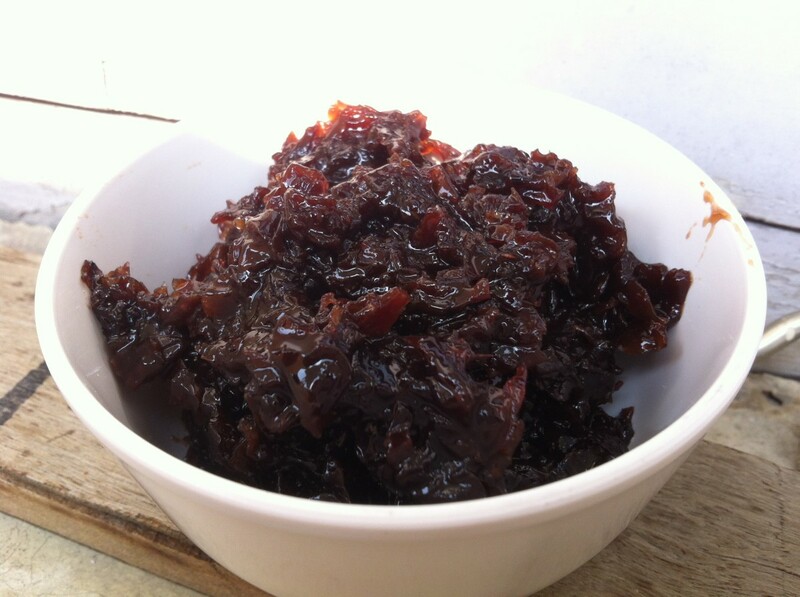 Chyawanprash also helps purify blood, stimulate the liver, and promote the elimination of toxins from the body. 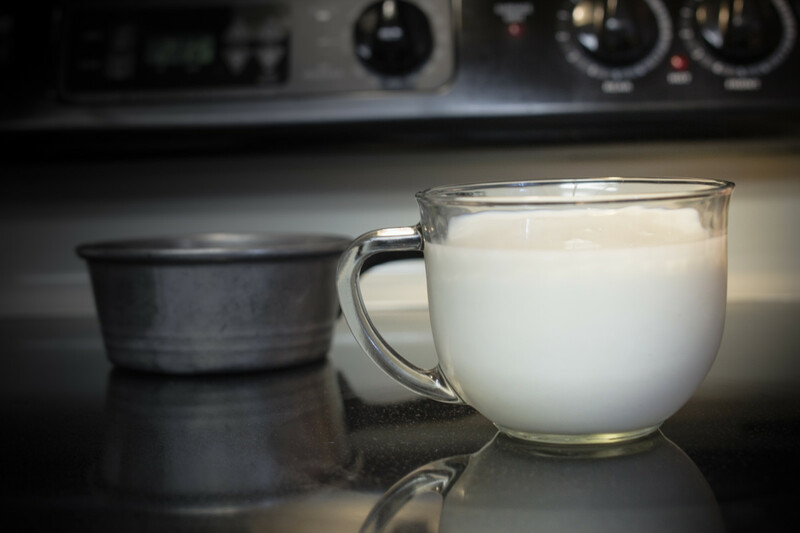 The mixture is often commonly taken with some warm milk. One teaspoon should be taken twice a day — once in the morning and then again at night. The sticky jam can be taken directly or it's often mixed with warm milk or water. Others enjoy taking this herbal tonic by spreading it on a cracker or bread, as well. Weight gain unlikely. Many people are often concerned that taking this too often will lead to weight gain, because of the clarified butter contained in the mix. However, the ghee, or clarified butter, isn't the main ingredient and very little actually goes into it — it's there merely to ensure a proper mixing of the ingredients. Burning sensations. Some people complain about a burning sensation in their stomach after consuming this herbal tonic, likely due to the strong herbs that go into the mix. You may experience this, and if so, drinking some warm (not hot) milk after taking chyawanprash will help soothe that. To avoid this, you can also start with half a teaspoon of the mix instead, take milk, and then over time, increase the amount to one teaspoon once your system gets used to it. Chyawanprash is a overall a safe herbal tonic. People of all ages can take it safely for their health. In fact, children as young as three years old can take it. However, make sure to reduce the dosage for young children. As you can now see, chywanprash can help promote many health benefits and it is safe to use for people of all ages. However, please note that it is advisable to consult a physician if you are on regular medication or have any chronic disease. Also, if you plan on incorporating it into the daily routine of your children, make sure you consult with their pediatrician first. Also, to optimize results, you should look into introducing healthy lifestyle (a work out regime and eating a healthy and balanced diet in general) in order to get the most you can out of the chyawanprash. Lastly, with all other articles of this nature, the contents provided here was for informational purposes only. It's not meant to be used or relied on for any diagnostic or treatment purposes. Please make sure you consult your health care provider before making any decisions or for guidance about a specific medical conditions. Chaywanprash has a lot of ingredients and any individual can be allergic to any of the ingredients. Your wife just needs to be careful if she plans on using it. She can take it with lukewarm water and avoid milk. And start slow. That is, take only 1/4 teaspoon for a a few days and watch for any allergy symptoms. Then increase it to one teaspoon if everything seems okay. Hi Dr. My wife have different type allergies, milk, citric acid and citric food. How she can use this chyawanparash. While chyawanprash can be useful for G6PD enzyme deficiency and PCOD, it may not be a good idea to have it if you currently have a kidney stone. Since you have multiple issues, it is best to consult a doctor or take chayawanprash only after consulting a good Ayurvedic practitioner. I have G6PD enzyme deficiency and PCOD too,recently diagnosed with Kidney stone too. Presently not using any medicine,shall i go ahead with using chyawan prash . please help me with benefits and side effects. Chyawanprash doesn't increase blood pressure. However, if you are taking any medications for anything, please do consult your doctor before trying chyawanprash. If you have an allergy from an ingredient present in chyawanprash, you shouldn't take it. If not, you can easily take it. If you are not sure whether you are allergic to any of the ingredients, just start it in very small quantities and be watchful of any side-effects. Side effect on the body? If you are taking a BP medication, it is advisable to consult your regular doctor before taking chyawanprash. Alternatively, whichever chyawanprash you take, keep a careful watch on your BP at home on a daily or at least twice a weekly basis. Advisable would be take plain chyawanprash of any brand of your liking. Dabur and Zandu are well-known brands, but if you trust Patanjali, you can try their product too. If you live in India, Dabur and Zandu are good brands of chyawanprash. Chyawanprash will help increase your hb count. It won't necessarily cause you to gain weight since it helps in restoring balance within your body. But you need to find the cause of your low hb count and then address it. Find the cause and then treat it. That's what will help you more. Chyawanprash can help gain weight by providing you with nutrients necessary for a good health and by improving your digestion. But you will also need to exercise, eat fruits and vegetables. If you are a non-vegetarian, eat eggs. Chicken and fish are healthy foods although they may not help you gain weight. Drink whole milk. Avoid fast food, fried foods, excessive oil. Pure ghee is a good thing to include in your diet. These are only a few things you can try. But there are hundreds of things you can do to gain weight. If nothing seems to be helping, consult a doctor. There could be some hormone issues and a doctor can help. Hi, Iam 28 years old. My weight is only 50 to 51. I want to increase my weight (Body gain). Can you please give me some ideas. The companies do claim that sugar-free and normal kinds are the same, except for the sugar. You could check and compare the list of ingredients of the product you are planning to buy and see what all is different. Are Sugar free & Normal Chawanprash same? I take Chawanprash every morning and at night. I am getting immense benefit especially, my sexual power has improve quite a lot. I can now with stand more than half an hour. Also I feel energetic for all day. It is indeed true that there hasn't been any research on the effects of chayawanprash while taking warfarin. Since your doctors don't recommend it, I wouldn't advise on taking it regularly. There are so many herbs in chayawanprash, you never know which one may interact negatively with your medicine. You could, however, continue taking it once in a while. It won't have that much of a positive effect, but at least it won't have a negative effect too. Try taking it more in the cold weather and avoid it during warm weather. You have any research for Chayawanprash reaction with warfarin. I have RHD and arotic valve replaced. I used to take chayawanprash before. I really had good memories/boost eating chayawanprash. Doctors says they dont have experiments whether chayawanprash affects warfarin or not. I would like to take it regularly. Since you are taking medications for BP, it is advisable to consult your doctor if you plan on taking chyawanprash. Medications and chyawanprash can interact with each other and cause issues. If you do plan on taking chayawanprash stick to one brand. You can pick any one of your choice. It really doesn't matter as far as the brand is approved for sale. Please do take a look at your lifestyle choices too because without that nothing will help. I am a 57 year old high bp patient taking madicines for it since last 20 years. I am also having sever gas problem.BP problem is because of heredity, as informed by doctors ( allopathy). I am taking chyawan prash regularly since last 2 years in the morning.. Some times i use Rajwadi sahi chyawanprash, some times DHOOPTAPESHWAR SWAMLA . Is it safe to continue taking chyawanprash, as some people say it should not be taken up by high bp patient. 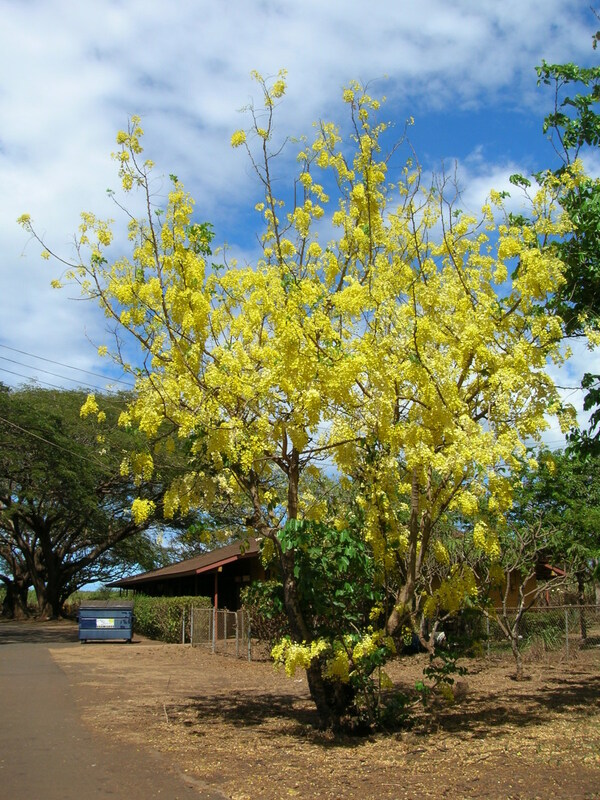 Also which chyawan prash is good to use out of both mentioned above. Kindly advice. It is believed that chyawanprash does have cancer fighting properties. But there hasn't been any specific researches to indicate that it can cure cancer. But as far as I know, there have been studies that have shown that it reduces the negative effects of chemotherapy and radiotherapy. It can be used with milk. In fact, it is better to use it with milk. It can be used with turmeric and ginger too. There is no harm in using it with flaxseed and thistle. It is good for the liver and it does have blood-thinning properties. Chyawanprash is usually available in paste form and Dabur is one of the best brands for this. Chyawanprash is good for building immunity and strength, so indirectly it will help your digestion too. Can we take Dabur chavanprash which is available in the paste mode instead of liquid. thanku for the information.. will chawanprash help aged people to increase lifespan..
Just follow the instructions on the chyawanprash pack you've bought. Try and take it with milk in the morning 30 minutes before breakfast or after breakfast, whichever works best for you. Since your problem is mainly related to reflux and acidity, try Triphala instead of Chyawanprash. It will be more helpful for both the digestive issues as well as for high blood pressure. You never know which ingredient could cause an allergy since there are so many there in chyawanprash. Furthermore, you also don't know which ingredient may interact with which medication since there haven't been any researches. The best course is to try out for a few days or weeks, watch carefully and see if it causes an adverse reaction. Try consulting an ayurvedic practitioner. If not available, try limiting use of products to 1 or 2. Best is to use 1 at a time for about 3-6 months so that you know for sure which one is working and which is not helpful. My husband has Parkinson's and dementia and I wondered if he could take it? Also, can you be allergic to any of the ingredients in the preparation? I saw, above, the ingredients list and we are not allergic to any of them that I know of. We were planning on trying a product that has Chyavanprash as well as Ashwagandha, Arjuna and Gotu Kola in it so I am researching all the ingredients before I use this product. Please consult your doctor because it is very difficult to know which medications can interact with which ingredient of any ayurvedic preparation. If you are really interested in taking it, keep a very close watch on your and your daughter's health. This is especially necessary for your daughter. Especially keep a watch for any difference in your daughter's behavior. For example, on days when you do give her compared to days when you don't give her. Or if there has been difference in her behavior since she started taking it. Stop chyawanprash if you notice any major issues. Also, stop it after taking it for 3 months, doesn't matter whether it is helping you and your daughter or not. Start again, after giving a gap of 1-2 months. Hi I live in Aruba, i started to use the chyawanprash with my 8 year old daughter. I am using medication for high bp and my daughter has ADHD and she is also using medication. My daughter has concentration problem. Can we still use the Chyawanprash. I am sure your local chemist or pharmacy store must be selling Chyawanprash in Pakistan. Just ask your nearest medical store. If not, try to search online. There are many online stores, such as Amazon, that will deliver it to your doorstep. Thanks thanks thanks thanks thanks thanks a lot. Written such nicely...... Awesome..
Chayawanprash will strengthen your immune system, and may help a little in joint pain indirectly. But if you are specifically looking for relief in joint pain, it may not be the right product for you. Generally, it doesn't have a negative effect on your sugar levels. However, you need to consult your doctor before trying it out or at least watch your sugar levels carefully if you are planning on taking it. Besides this, you could try out Triphala for your diabetes since it is quite helpful in stabilizing sugar levels and can offer you long-term benefits. There is no harm in consuming the chayawanprash. But if the jar was kept in a hot place, or if it smells strange, or tastes differently, don't consume it. There isn't really any harm in consuming it in the summers, but it is a better idea to start taking it when the weather is slightly cooler. Chyawanprash generates heat and starting your consumption in the summers can give rise to rashes or boils in some people as the body is adjusting to it. Better would be to start when the weather is cooler, so that your body gets adjusted to the medicine in the cold weather. Hiii. .....would it be fine if I use chawanprash which I have opened 5 month before but couldn't consume it that time. ...if there any harm in taking in summer. ..
You can surely take chyawanprash to improve your immunity. But if you are in a region where it is hot and humid right now, please wait for a few months to take it. Otherwise, take a lot of seasonal fruits, drink lots of water, and avoid fried and fatty foods as much as possible. Taking a good multivitamin for 3 months would also be quite helpful. Hello recently December 25th 2016 i suffered from H1N1 swine flue along with pneumonia fever, after that i am very much less in immunity. can i take chwanaprash now to improve my immune system and my lungs. Chyawanprash can help in improving the health of your father since it does contain ingredients that build your overall health and well being. But if you are looking for drastic improvements in Parkinson symptoms, it may be too much to expect. As he is also taking diabetes medication, you will need to consult the doctor before taking chyawanprash. But that doesn't mean he cannot use chyawanprash. If he does plan on using it, just watch the sugar levels more often than usual. Triphala is a much safer product to use. Triphala helps in balancing sugar levels so in this case also watch sugar levels as he may have to cut down the medications after a couple of months. Chyawanprash doesn't spoil so easily. So, unless you did not seal the container properly or have left it lying there for more than 1 year after opening the jar, or it is more than 3 years from its manufacturing date, or you kept it in an area where the temperature was quite high, it should be OK. Still, if the texture doesn't feel OK, it properly is going bad. No point in taking a risk with your health. Just throw it and get a new bottle. Hi, thank you so much for your article. I bought some Chyawanprash a while ago. I was taking it regularly and then forgot about it. I found it in the cupboard and took some this morning. There are slightly crunchy crystals in it. I can't see them, but can feel them in my mouth. I take by the spoonful, not in a beverage. Is it still ok? I don't see any fungus on top. It smells ok and tastes ok. Does quality of Baba Ramdev's and Dabur's chawanprush varies? Both chyawanprash and triphala are good for the liver. But since you use the term "liver patient", I am thinking that the person you are referring to has a liver problem and is probably also taking medication for this. If so, please talk to your doctor before taking any of these two herbal formulations regularly. This is especially important if you are taking a medication. Also, if you are not on medication and have no specific liver disease, but are just looking for boosting your liver after a long-term health issue, begin with triphala since it is a good cleanser and liver detoxifier. Start with chyawanprash after 2-3 months. Can liver patient take trifala or chawanpras? I live in Canada and I was just reading about this, thanks so much for posting this article. I really appreciated the background story about where it came from as it gave me a better understanding of Chyawanprash. I will definitely be taking this. It is always a good idea to avoid giving chyawanprash with any kind of medicine. Any kind of medicine. The chemicals in the medicines may just cause a reaction. If it is antibiotics, it is especially important to avoid it. Wait for a week after stopping the course of medicines to start giving chyawanprash. Also, your child is too young. Avoid giving chyawanprash on a regular basis, not more than 2 weeks. Also, until and unless there is a huge reason for giving antibiotics to a child that young, better to look for some natural alternatives. I give my 5 year old dabur chyawanprash everyday, I was wondering can it be given even on the days when hez sick with a fever n cold and on antibiotics? Eat one teaspoon of chyawanprash and immediately drink a cup of warm milk. If for some reason, milk doesn't suit you, you can also drink a cup of warm water. If you are planning to use chyawanprash as a diabetic, it is preferable to use a sugar-free variety available in the market. If you are using medications, please do consult your doctor before trying any of the two. Does chayavanprash increase blood glucose levels? Chyawanprash should ideally be taken in the morning since it does give you a energy boost. It doesn't contain any stimulants as such. But for some people, especially people with respiratory issues at night, it helps when they take it a night. By nature it is a heat generating product. It depends on you for what purpose you want to take it. Wondered if this product contains caffine or other stimulants one should avoid before bedtime? Your post indicates that your digestion isn't very good. Firstly, please watch what you eat. If there is anything you are eating that is tough on the stomach, please stop taking it (at least for some days). Chayawanprash is good for heart patients. But if you are a heart patient and you are taking any medications (which you probably are), please do consult your doctor before starting. Hello. I'm 18 years old and it's been some weeks and I'm really gassy almost everyday. Why I don't know. I think my digestive system has become weaknown and it's the intestinal gas. I want a permanent cure for that. So taking this health tonic would make my digestive system alright? So that I don't be gassy anymore? How many days will it take to work? Hello. I'm really gassy from some weeks suddenly. Don't know why. Will taking this health tonic make my digestive system strong enough so that I won't be gassy anymore? How many days will it take to work? I'm 18 years old. Is chyawanprash best for heart patients ?? To say that chyawanprash is causing you to NOT have a baby isn't right. I would suggest you consult a good doctor who could help you find out why you are not able to conceive. But it surely cannot be chyawanprash. If you are still very concerned about it, just stop taking it. Chayawanprash is good for your overall health and all the organs of your body. But if you have a known kidney problem and/or taking medications for it, please consult your doctor before taking chaywanprash. I am sure you would be able to buy it in Dubai. Please check your local chemist or health products store or any Unani or Ayurvedic doctor. If you still can't find it, I am sure if you check a few online shops, you will be able to find it. since i'm in dubai, do you think i could get that product here? Chyawanprash can indeed help in improving memory. Doesn't matter which brand you use. 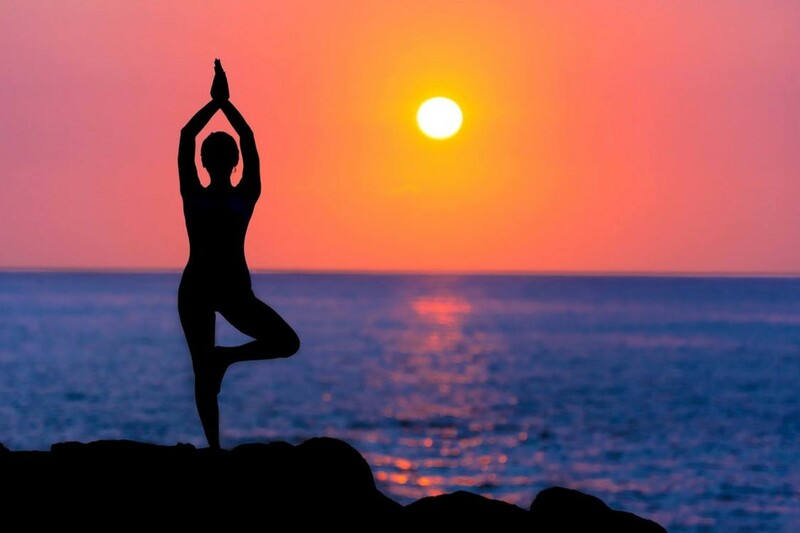 For improving memory and concentration, you should incorporate certain calming activities such as meditation, relaxation exercises, visualization into your daily routine. Also pay attention to what you eat and your digestion. If you feel your digestion is not up to the mark, you are probably eating something that doesn't suit you. Watch what you eat and see if there are things that don't suit. Keep them to the minimum. Above all do good to others, just for the sake of service and not just for benefits. Hi sir..i am impressed on using dabur chwyanprash for the last 6 months..above all on your way you reply to people.. I am MBBS student..i have lot to grasp and study..i feel difficult in remembering things and memorizing the subjects..is that a genetic?now i bought patanjali chwyanprash for improving memory..pls kindly tel me any suggestion..hoping for your excellent suggestion sir!! Chyawanprash is effective for improving the overall health and well-being. This includes memory, and cognitive and analytical skills. So, go ahead and use it for your son. There is no harm. Winters are also a good time to start on this. The best thing would be to take it about 15 minutes before the meal, preferably in the morning. Basically, your stomach should be empty. But sometimes, people may have discomfort. If that is the case, take it with half or one cup milk. When should we have this?? Before food or after food??? Chayawanprash will not cause hair loss. In fact, it will help in promoting health from within which will strengthen your scalp. If you are worried about the heat, just start taking it once the weather becomes cool. Also, make sure to drink lots of water and eat seasonal fruits, at least 2 fruit a day. Avoid eating too much spicy and fried food since it generates heat. You may experience some problems in the beginning as the body gets used to the product. But make sure to give it at least 2 weeks. It should be OK by then. If it keeps on getting worse, just reduce the quantity you are taking. Please don't take anything without discussing with your doctor first if you are still taking these injections. You can wait until you finish the therapy before taking chayawanprash. If you are concerned about your liver, please talk to your doctor. He or she would surely be able to suggest something. 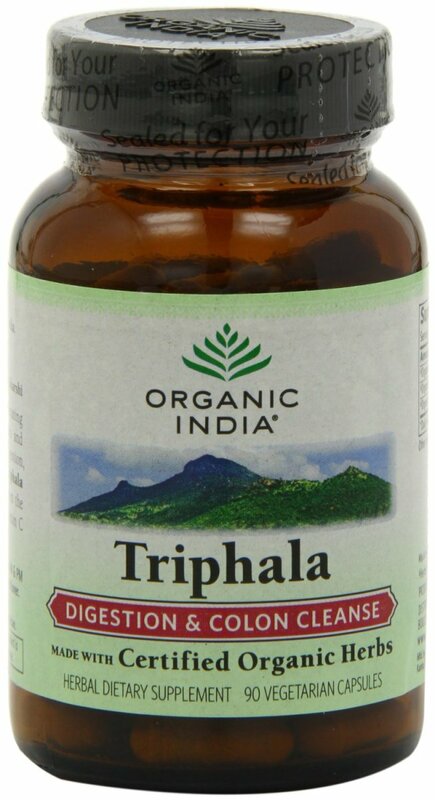 If you still would like to try something ayurvedic for your liver, you could try Triphala. But again, watch for any side-effects or reduction of the effects of your injections. If you do notice something like this, just stop taking it. I would suggest you stick to one variety. Although most chayawanprash have similar ingredients, there are often minor differences. I suggest you choose one and stick to it for at least 3 months. Also, please don't base your decision on cost. If you are confused, just check the ingredients of each. You can easily find these on the Internet and then make a decision. You can also check products such as Zandu which is also quite good. Do share with us why you decided to choose one over the other. Is Patanjali chyawanprash better than dabur? I am confused which one to take. So i have decided to take them both one after another . Like one month if i take patanjali next month dabur. will it be ok? There is no harm in taking chyawanprash with vitamin supplements as long as there are no other herbs present in the supplement you are taking. If you are concerned or just to make sure, take them at different times. For example, you could take chyawanprash in the morning and the vitamin supplements in the afternoon. Chyawanprash will give you energy to do well in your workout at the gym. Take it every morning or after your workout and it will surely help with your weight! The best thing to do is to consult an Ayurvedic practitioner who could take a look at your cold sores. Right now, if you are taking chyawanprash, try to stop taking for a few months and see if it is for some reason caused by it. Generally, it shouldn't be. But just check. Instead, try taking Triphala powder daily at bedtime. It may help you. I am 18now nd I have just started gym,nearly5-6months so would I prefer chyavanprash or not as my weight is also low? Chyawanprash can be taken by males, females, and even by children above the age 10. You can easily take chyawanprash with juice. Try fresh juice instead of the packed variety. It is better to consult your homeopathic doctor about this since homeopathy does have strict instructions about what to eat and what not to eat while taking its medications. The advisable thing to do would be to finish your homeopathic course and then start taking chyawanprash so that you get back your lose strength and energy after the malaria is over. Shall i use Chavanapraksh With juice ? There is no harm in taking chyawanprash if you have ovarian cysts. It helps in balancing hormones and may actually benefit you. But if you are taking any other medication regularly, keep a gap of at least 3-4 hours from the chyawanprash and watch out for any reactions that may occur with its interaction with the medication. You can mix the chyawanprash into the green tea. Just stir it in the cup until it dissolves. 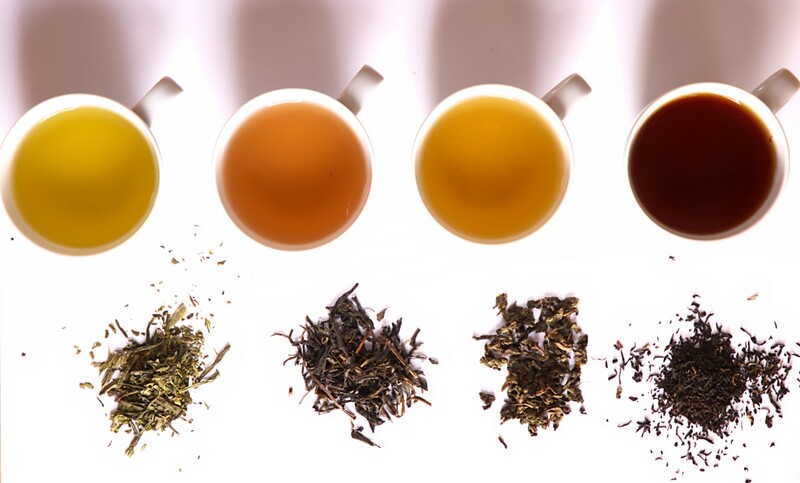 If you don't like the taste in your green tea, just have one teaspoon and enjoy your green tea as you usually do! You can ask your nearest medical store or chemist shop. They are likely to have some or the other brand of chyawanprash. If not, you can always order online. Some links are given in the above article.